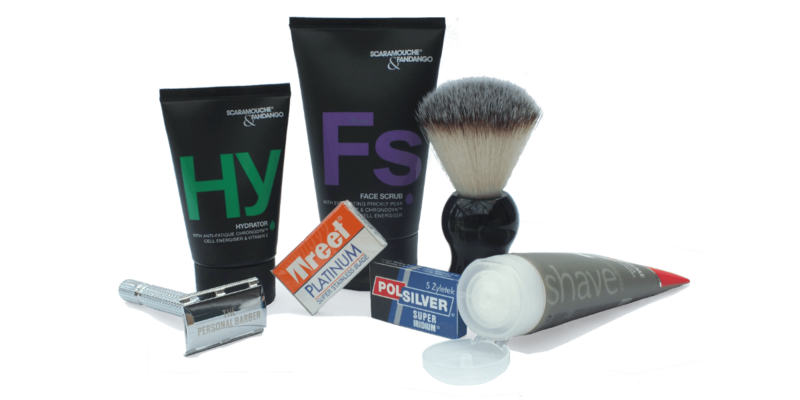 We’ve got some superb new wet shaving items this month! A shaving cream from a well established brand as well as a pre-shave scrub and post-shave moisturiser from a new brand of male grooming goods. 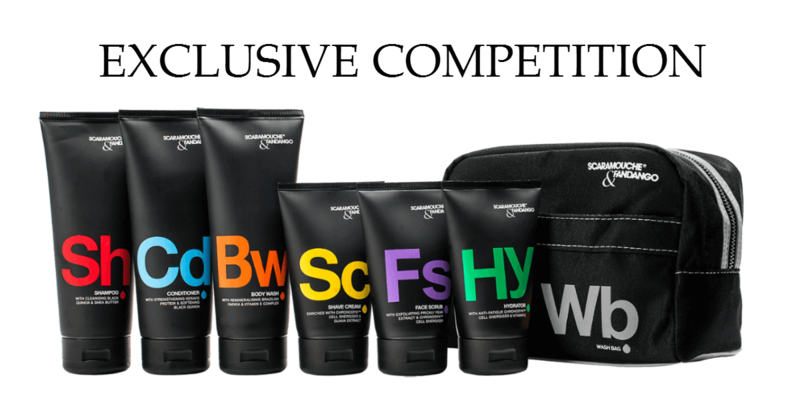 On top of that, we have an exclusive competition, available ONLY for our subscribers, for the chance to win the “Full Works” from Scaramouche And Fandango. Scroll down to the bottom to find out how you can enter. 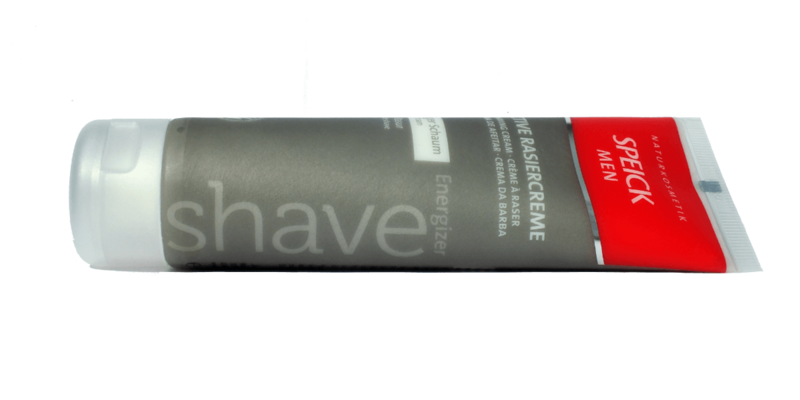 Speick Active Shaving Cream – This German brand can trace its heritage back over 80 years and from day one has been pioneering natural products made from sustainable sources and without testing on animals. They are the only company in the world to use the unique harmonising extract of the Speick plant in their products. It’s a relatively unknown plant these days but for centuries it was prized for its skin benefiting properties before it almost became extinct. Now it is regulated through wild harvesting by hand at altitudes over 1800 metres in Carinthia, Austria. This one-of-a-kind shaving cream is a must for every gent’s collection. 100% natural, no parabens, silicones or preservatives. This is the active version of their cream, made with skin benefiting ingredients that are even suitable for those with sensitive skin. Containing soothing organic reed extract and other plant-based ingredients that relax the skin for a close shave. It creates a high quality stable lather in seconds and has a unique citrus-like scent (that’s the Speick plant) that is subtle and refreshing. We hope you like it! To use: Squeeze out an almond sized lump of cream into the centre of your slightly damp shaving brush and work up into a lather as normal, either in your bowl, hand or directly on your face. Be careful not to use too much water, you can always add more if it’s too dry but it takes a lot longer to whisk out the water if it’s too runny. 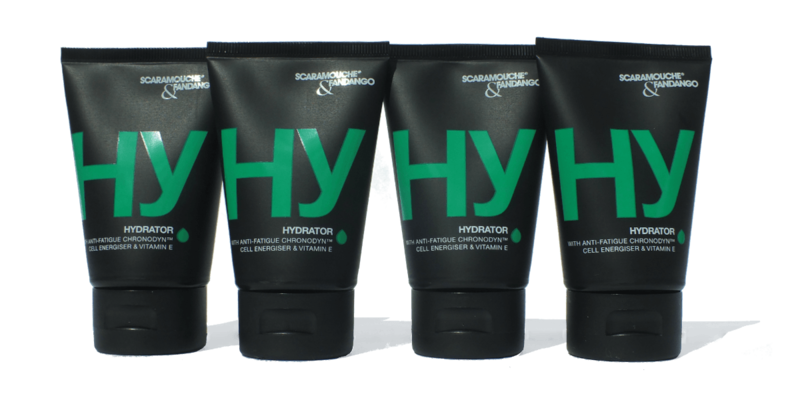 Scaramouche & Fandango Hydrator – We’re very pleased to be able to include the wonderful products from the up and coming British brand Scaramouche & Fandango who are trying to put simplicity back into male grooming. They believe that skincare products should be communicated in a simple and straightforward way. Their products are formulated entirely in the UK, high in naturally derived ingredients, without parabens or other unnecessary ingredients. We love their ethos and simple, consistent branding. Much like wet shavers, their focus is on quality and believe their products should speak for themselves (like the quality of a proper shave) rather than need celebrity endorsements to tell you what products to buy. The company is less than two years old and they have already won an award for one of their products! The S&F Hydrator recently won the 2015 beauty shortlist “best skincare product for men” and we are very proud to be including it in this month’s box. Every gentleman should know the importance of looking their best and moisturising is an essential step in the daily routine as it keeps the skin firmer and less tired looking. This is exactly what the Hydrator is designed to do; it includes Chronodyn, a cell energiser taken from a pseudo algae that is clinically proven to firm and tone the skin against the signs of fatigue. The cream itself is easily applied, it absorbs into the skin in seconds and has a pleasing, subtle scent. To use: We suggest applying moisturiser after your post-shave balm once it has fully absorbed (about 30 seconds after application), just take a small pea-sized amount and gently rub it into the skin in circular motions. Remember, a little goes a long way. July Subscription Box Replacement DE Blades – Everyone’s hair and skin type is different, there isn’t just one type of blade that works for everyone (and yet multi-bladed razors are often marketed as if they are). 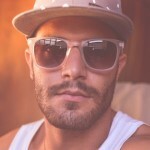 Fortunately there are countless brands of double edged razor blades, each with their own manufacturing techniques and materials that create surprisingly varied shaving experiences. Each month we supply our subscribers with new blades to try and, hopefully, love. 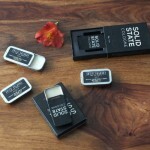 Treet Double-Edge Razor Blades – Who says we don’t treet you? These Treet blades are the first we have included that are made in Pakistan. 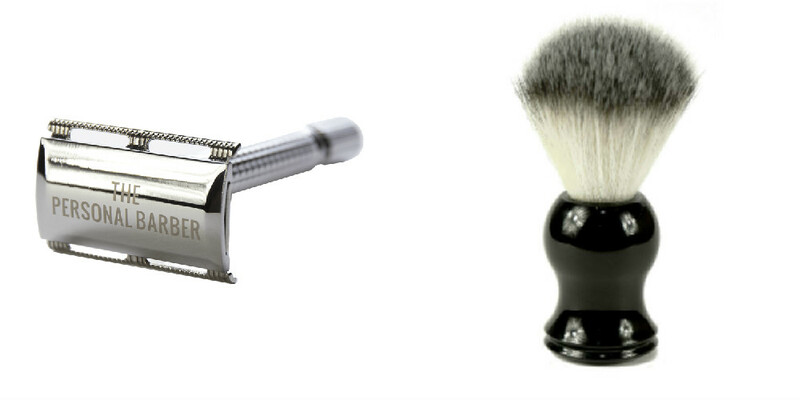 Known for giving a consistently smooth shave, they are a quality blade well worth trying. 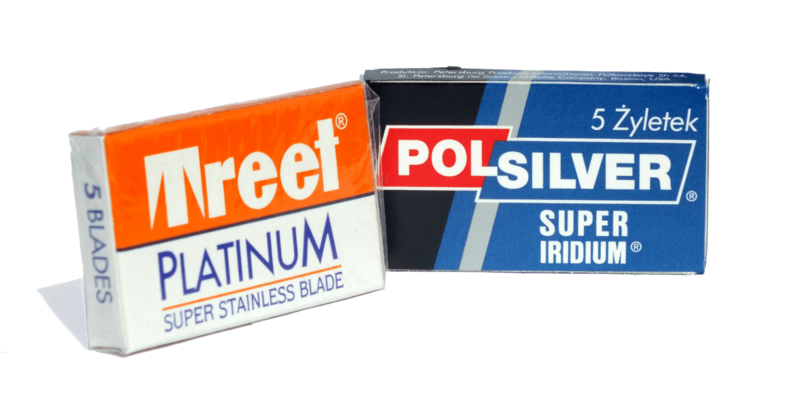 Polsilver Super Iridiums Double-Edge Razor Blades – Incredibly sharp blades, perfect for those with very thick hairs. 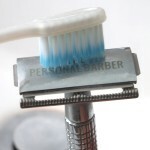 These Polsivers are great because they are very sharp but most find them very forgiving, allowing for an incredibly smooth shave time after time. 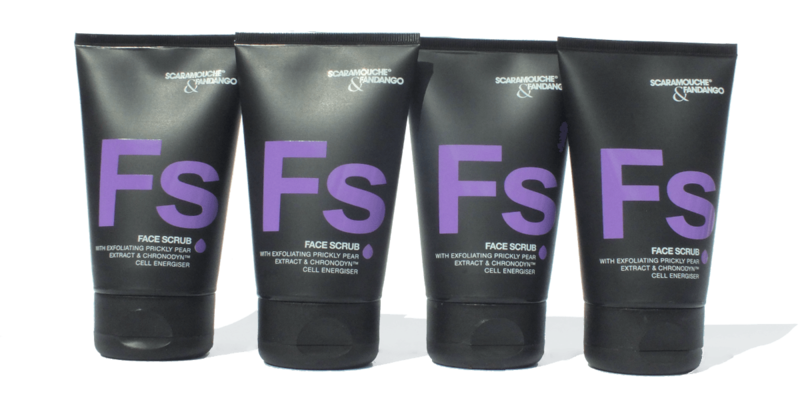 Scaramouche & Fandango Pre-Shave Face Scrub – A completely new entry into our shaving subscription box, a face scrub! 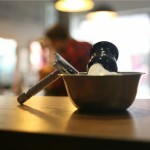 As we have mentioned on countless occasions, the secret to a perfect shave is all in the preparation. A hot shower or towel is great for softening the stubble to prevent tugging on hairs but there is more that can be done to ensure a pleasant shave. A face scrub is ideal pre-shave because it gently exfoliates the skin, buffering away any dead skin cells, dirt or grit to leave a flat, smooth surface for the razor to glide over uninhibited. 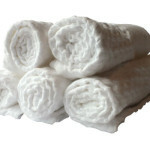 If you’ve ever found yourself having to go over the same area again and again as the hairs seem to miraculously avoid the blade, a scrub will help. A face scrub is also useful if you are prone to ingrown hairs or razor bumps as the coarse beads help lift up the hairs, pulling them out of the skin and priming them for shaving. Furthermore the exfoliation unclogs pores and renews the skin, removing any unsightly blackheads and sebum build-up which can lead to acne for some people. This scrub from S&F is fantastic for shaving as it is gentle enough for everyday use. Made with small micro beads and prickly pear extract, it smells fantastic. To use: Simply rub a small amount over your face in small circles, paying extra attention to the stubbly areas, and then rinse off. Make sure to only rub GENTLY, you are not trying to sand blast your face, just give it a light buffering. The Personal Barber Double-Edge Safety Razor And Shaving Brush – Don’t forget, all first time subscribers receive a FREE safety razor and shaving brush in their first box so there’s no excuse for not getting a top quality, enjoyable shave every morning. Our razor is specifically designed with the beginner in mind, with a relatively small blade gap and thin head to allow an easy shave without fear of slicing something off. The shaving brush is made with a high quality synthetic hair that is soft on the face and easy to maintain. Plus it’s animal cruelty-free.